There are some stores on Etsy that we just can’t get enough of. Twig Creative is one of them. 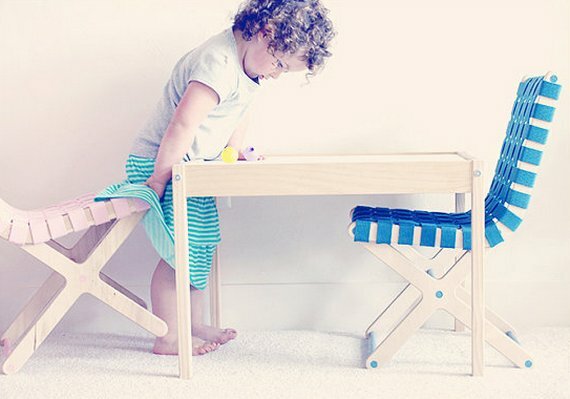 We first introduced Twig Creative with their anaPad – a wooden toy take on the tablet. But there’s more to share from Twig Creative. 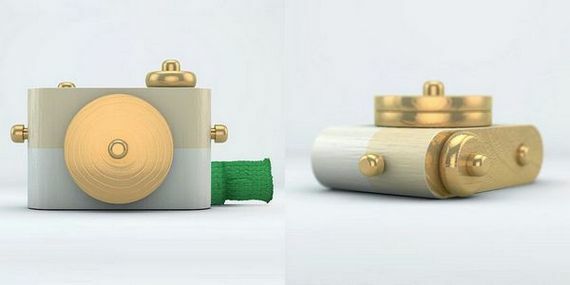 For kids who just can’t resist getting their little mitts on your digital camera, the Pixie wooden camera is a must. It’s available in a variety of colours (my pick is the cool mint) and can be personalised with a custom camera strap. 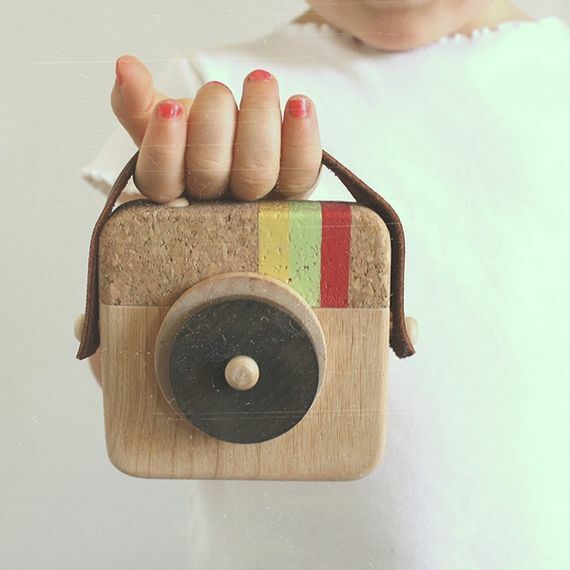 For mini hipsters, there’s the Anagram, a stylised wooden and cork ‘camera’ based on the now iconic Instagram camera symbol. 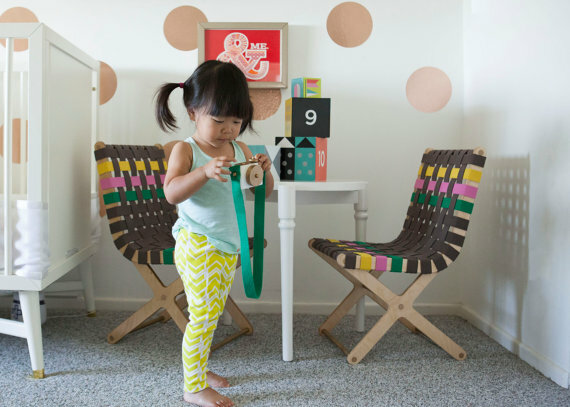 Put some Twig Creative style in the nursery with the superb Twig & Cotton Child’s Chair. It truly is a thing of beauty. Made from layered plywood with a hand-woven seat using cotton straps, the chair is functional yet playful. 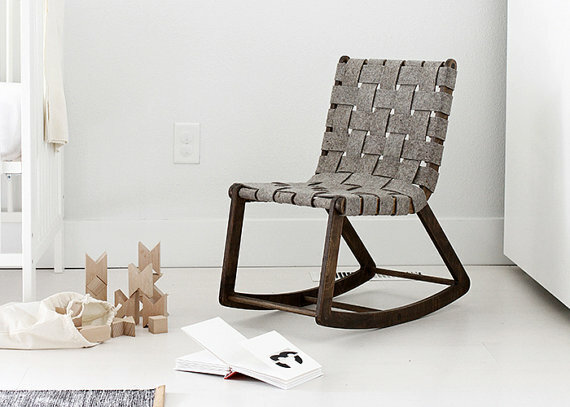 There’s a rocking chair version also available, with a seat made from felt straps – it will be a tough task choosing. 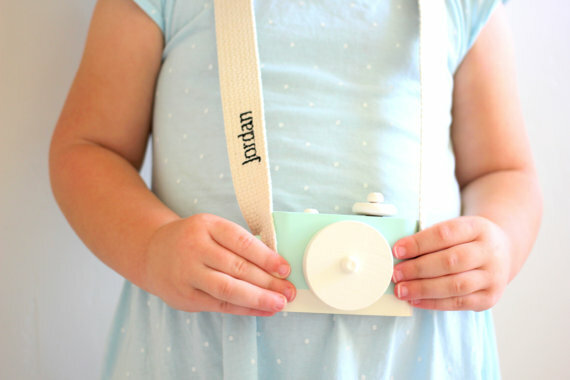 Pixie cameras are priced from US$30-$40 and the Twig & Cotton Child’s Chair is US$145. Find Twig Creative on Etsy or shop directly from their online site. Twig Creative ship internationally.